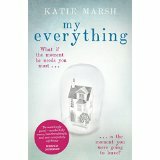 I am enormously grateful to Emma Knight at Hodder for my advanced reader copy of ‘My Everything’ by Katie Marsh in return for an honest review. ‘My Everything’ is published by Hodder in paperback on 27th August 2015. Trapped in a marriage that is no longer working, Hannah is about to tell Tom she is leaving him to teach in Tanzania, but just as she is to do so, 32 year old Tom suffers a life changing stroke and their lives immediately take a course they could not have imagined. I’m always somewhat sceptical when books are described as ‘heartwarming’, but ‘My Everything’ fits that epithet perfectly. I thought it was a gorgeous read, packing an emotional punch without being contrived or sugary. It had me in floods of tears by the end. 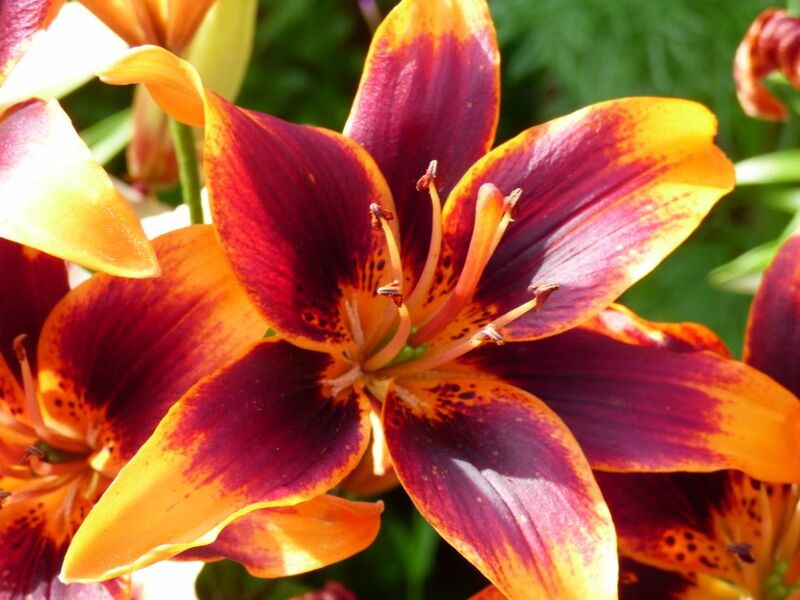 I found it a realistic portrayal of how life can turn suddenly and I totally empathised with the characters of Tom and Hannah as my own husband had a mini-stroke at a relatively young age too – though I wasn’t planning on leaving him at the time! 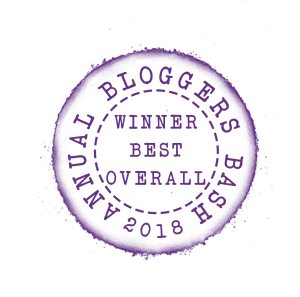 Katie Marsh translates the frustrations and feelings of guilt, anger, bitterness and hope of stroke victims and their families so well whilst at the same time creating a narrative that flows and develops perfectly, drawing in the reader to experience those feelings too. I think the reduced number of characters helps this intimacy, giving readers a chance to know them fully. It took me a long time to feel positively towards Tom’s sister Julie, for example, but as her character was revealed and expanded so too were my sympathies. At times I was so immersed in the emotion of the text that I forgot I was reading a work of fiction. ‘My Everything’ is a lovely story, but it also reminds us to make the most of our lives, to live our dreams and remind ourselves frequently of who we really are. I’d recommend it as a read for anyone who loves someone, and, more importantly, to anyone who thinks perhaps they no longer love someone. Reading ‘My Everything’ might just change your perception of what you really want in life. I can’t praise it highly enough. Very interesting premise… do like the sound of fewer characters to increase intimacy – and the almost ethical dilemma. Is the narrative third person representing all sides or predominantly focalised through Hannah? Slightly skewed to Hannah, but it works well for Tom too.